Many Minerva students previously attended other prestigious undergraduate programs. While their reasons for transferring are always varied, those who transfer to Minerva possess a desire for a different kind of university experience, one not offered at their previous institutions. From the limitation of campus life to lecture-based classes, or the insular nature of homogeneous student bodies, there is a consistent concern that other institutions are not adequately preparing students for success in the 21st century. Though other top programs are not without merit, nearly all offer a similar approach to learning that is both outdated and insufficient. Minerva is different. From the global residential experience and small, discussion-based classes to the international student community, Minerva provides an extraordinary educational experience that is better aligned with the needs of the modern world — and at under half the cost of other top universities. With majors and concentrations in a broad range of disciplines, Minerva’s curriculum is designed to develop the skills needed for success in both existing and emerging fields. While all transfer students must complete the four first-year Cornerstone courses with their cohort, the value of the skills you will develop far outweighs the renewed commitment to four undergraduate years. If you are looking for a program that will challenge you every step of the way, pushing you outside your comfort zone and into new, exciting situations, Minerva may be right for you. 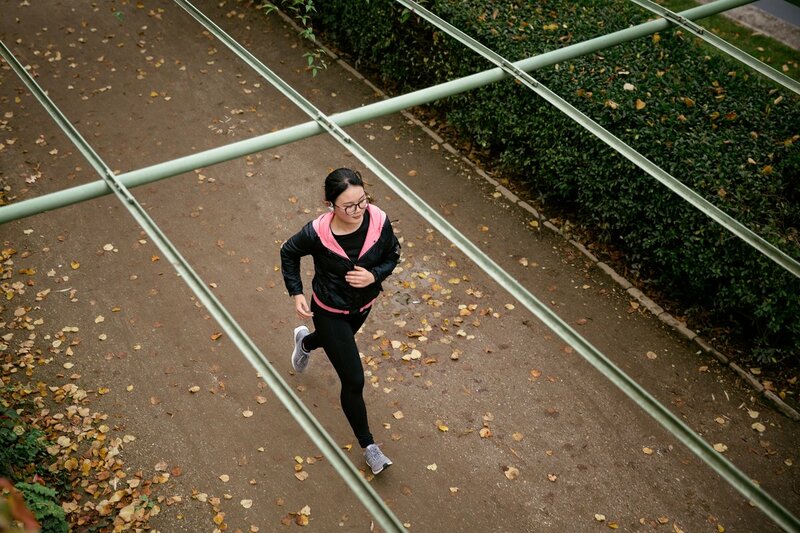 Transfer student Shan Zhong, China, enjoys a morning run during her semester in Berlin. At the core of Minerva’s curriculum is a robust set of Habits of Mind and Foundational Concepts (HCs), providing the basis for the practical knowledge you will learn here. One such concept especially relevant to transfer students is that of sunk costs — expenses that cannot be recovered — such as the time you have spent and the tuition you may have paid at your current university. In contemplating whether or not you are ready to leave your current undergraduate program, be aware that sunk costs may be unduly influencing your decision making and that the future benefits of a Minerva education, outlined above, could ultimately result in a better return on investment. Transfer students complete an admissions process nearly identical to the process for those applying directly from high school, or secondary school. Part One asks you to provide school information from your three most recent academic years, so be sure to include both your current undergraduate institution, as well as the high school you graduated from, if you have been out of high school for less than three years. It can take time for you and your previous institutions to gather the information necessary to transfer to Minerva, so we recommend initiating communication with your high school as soon as possible. *Note: Transferred credits are at the discretion of relevant college deans. However, due to the scaffolded nature of Minerva’s curriculum, in which each year builds upon the previous one, you must satisfy all core requirements so transfer credits can only be applied to elective courses. If you are admitted to Minerva and would like to transfer credits from completed university courses, you must submit a description of each course and the grades you received.